Texas A&M University offers a variety of financial aid options for students, including grants, loans, scholarships, and student employment opportunities. The biggest source of financial aid funding is through the U.S. Department of Education. 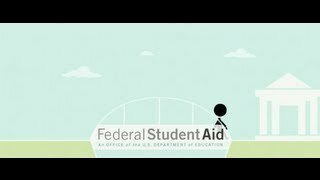 Check out this video on Types of Federal Student Aid. Our Aggie Assurance Program aids undergraduate students at our College Station campus whose family income is $60,000 and below by pledging to provide enough scholarships and grant funds to cover tuition expenses. To learn more about types of aid available at Texas A&M University, please select your classification on the left navigation or choose one of the options below.